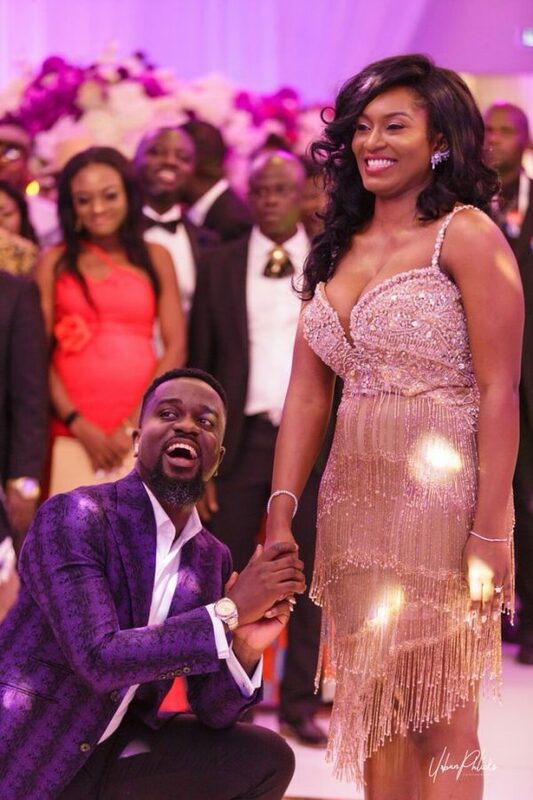 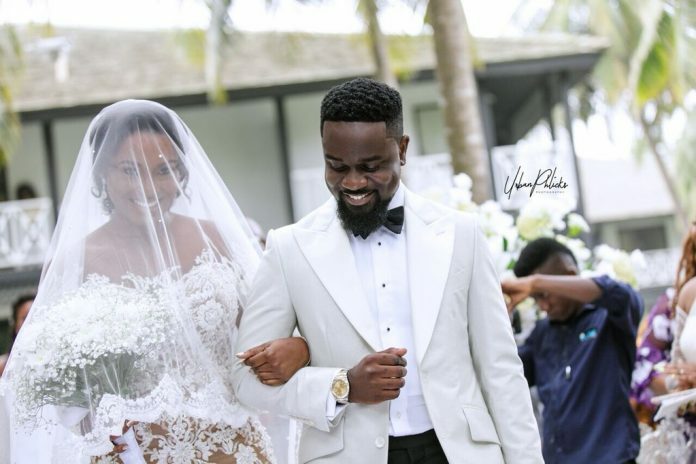 Ghanaian rapper, Sarkodie over the weekend tied the knot with his long time girlfriend, Tracy. 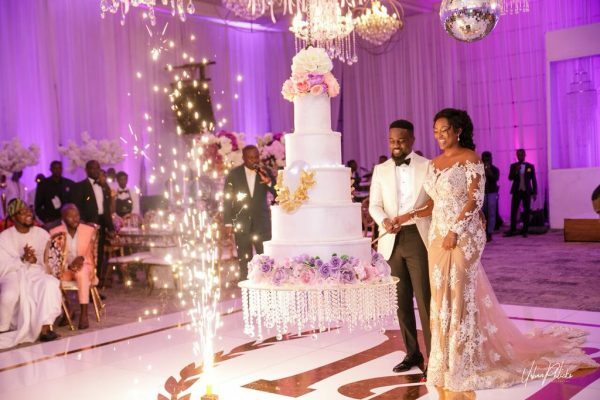 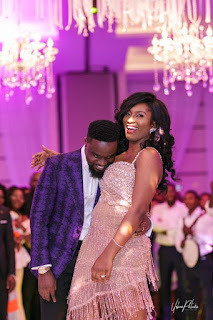 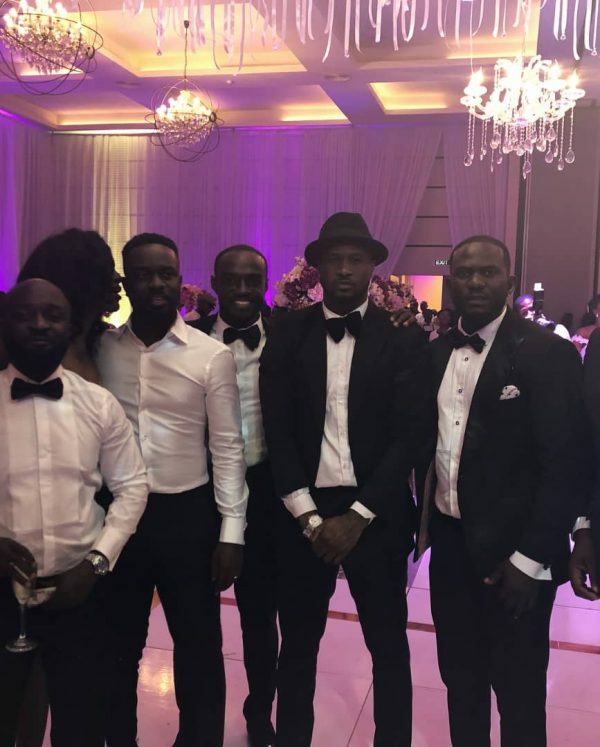 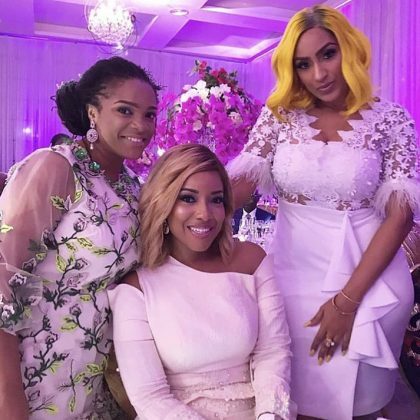 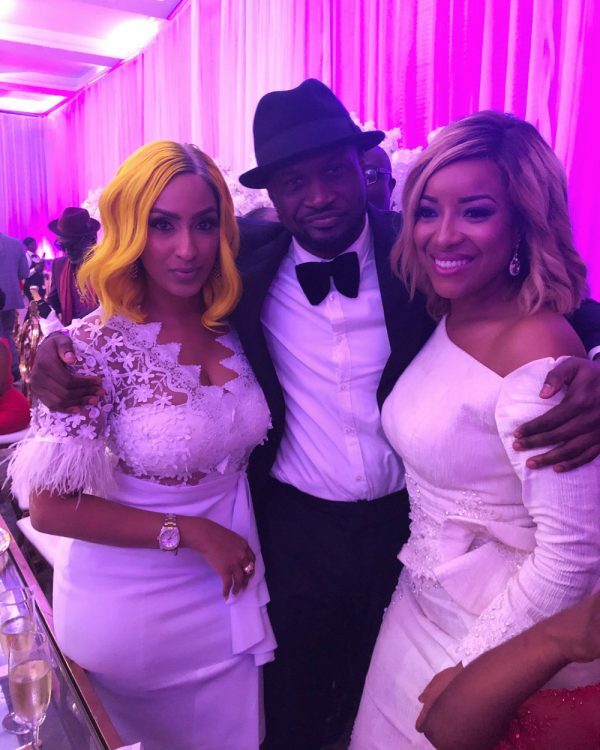 Sarkodie's wedding was a special private wedding held in Ghana with family, close friends and specially invited guests. Sarkodie and Tracy have been dating for over 10 years and are blessed with one daughter.